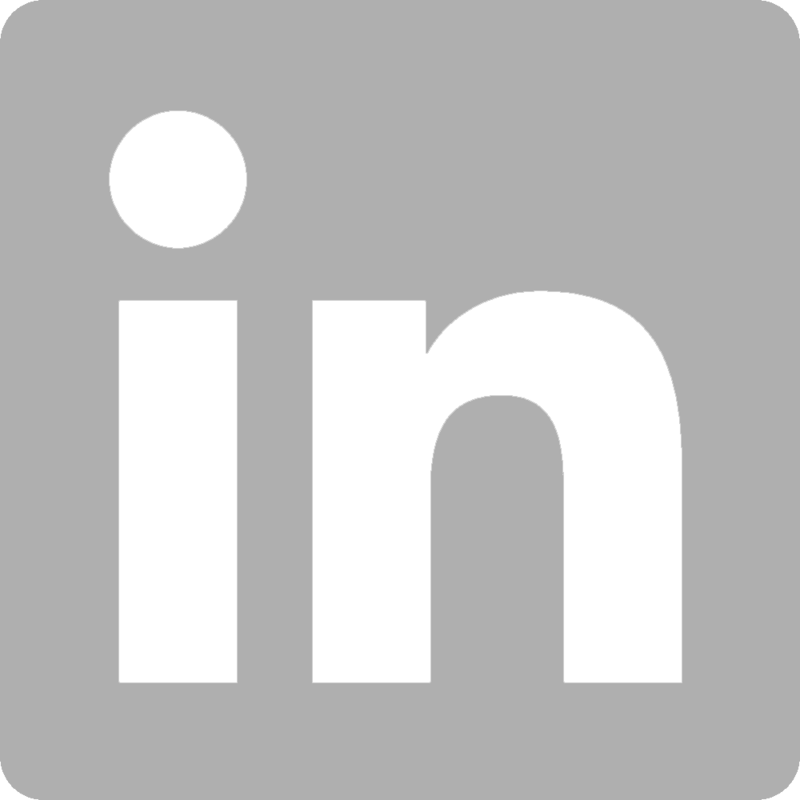 Nordic Works* brings together a wide spectrum of young Finnish and Norwegian architect offices and urban development experts into a joint company. Nordic Works’ method uses architectural planning as a tool for discussion and problem solving. We specialize in user-oriented and participatory urban planning for municipalities, businesses and communities. This way, we make the planning of cities and urban environments visible while strengthening people’s opportunities to impact their own living environment. The collective is a large group of young city planning professionals. The common goal of our multivoiced collective is simply to make cities better. We handpick the best possible team for each project separately. Nordic Works* was created by the young offices Futudesign, JADA, Studio Puisto, Architects Rudanko + Kankkunen, Virkkala de Vocht Architects, MUUAN, Kaleidoscope, AOR and Avarrus. The joint company was founded in the autumn of 2013. The founding offices wanted to create a collective of young architect offices and find new ways of making use of architects’ expertise. Currently, our company consists of more than 80 experts of user-oriented urban planning. User-oriented architectural planning from regional plans to door handles. 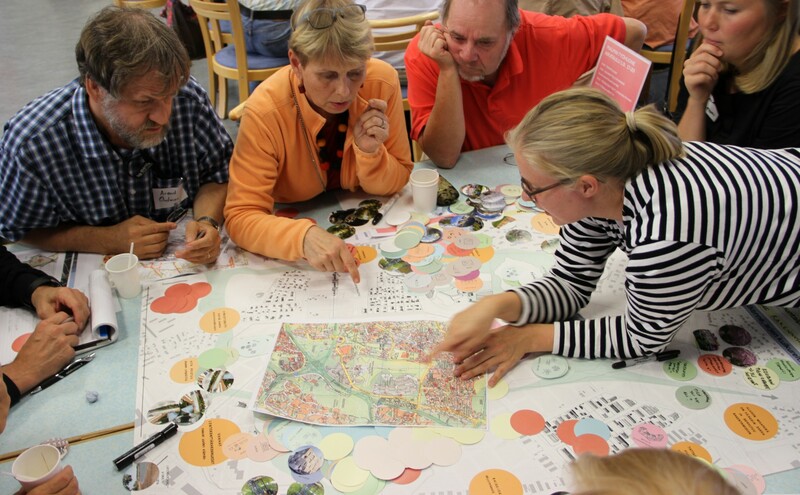 Nordic Works* organises workshops that aim at making participatory planning the starting point of built environment planning. Our aim is to encourage municipalities, businesses and communities to use architecture as a tool for discussion and problem solving already before detailed planning even begins. In addition, we want to broaden architects’ clientele. 20+ organized urban events and 80+ Design Sprints from Bucharest through Tallinn and Tampere to Oulu. 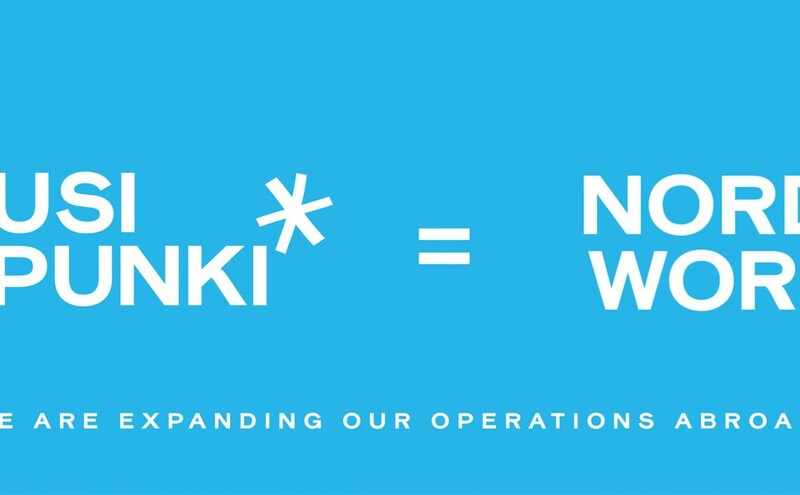 Nordic Works* operates internationally with municipalities, businesses and communities. Our projects span from strategic planning and visions, idea workshops, architectural and exhibition design to versatile participatory processes. 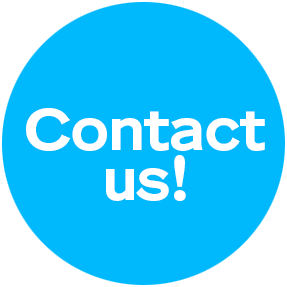 Our service portfolio is adjustable and flexible, and we can tailor each project according to the client’s needs. We at Nordic Works invite you to an evening with lightning talks on the theme of “Water City of Bergen” during Bergen Design Festival. During the event we will launch a crowdsourcing survey dealing with how water can be a social, attractive and fun element in the city. In addition, we celebrate the launch of Nordic Works in Norway. Join us for an inspiring evening where we dive into the possibilities of Bergen as a water city. See you at Statsraaden Bar & Reception! 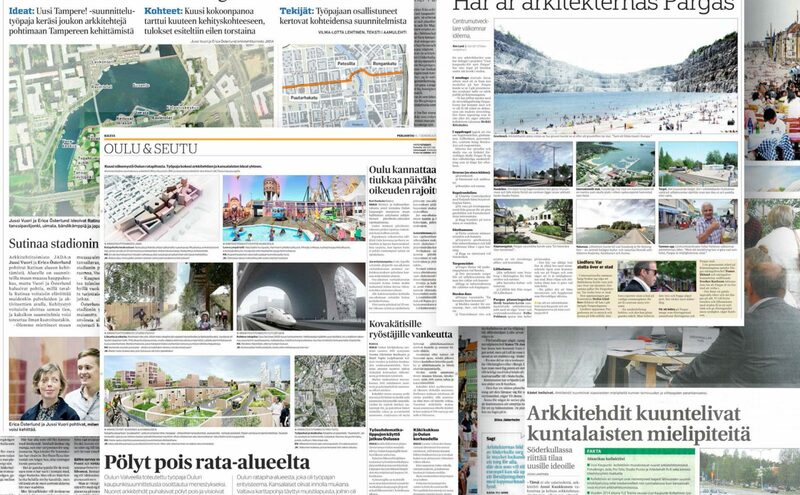 UUSI KAUPUNKI* is expanding abroad as NORDIC WORKS* – Follow us and our participatory urban design projects in Norway and beyond! UUSI KAUPUNKI* utvider internasjonalt som NORDIC WORKS* – følg oss og våre prosjekter for deltagende urban utvikling fra Finland til Norge og videre derfra! 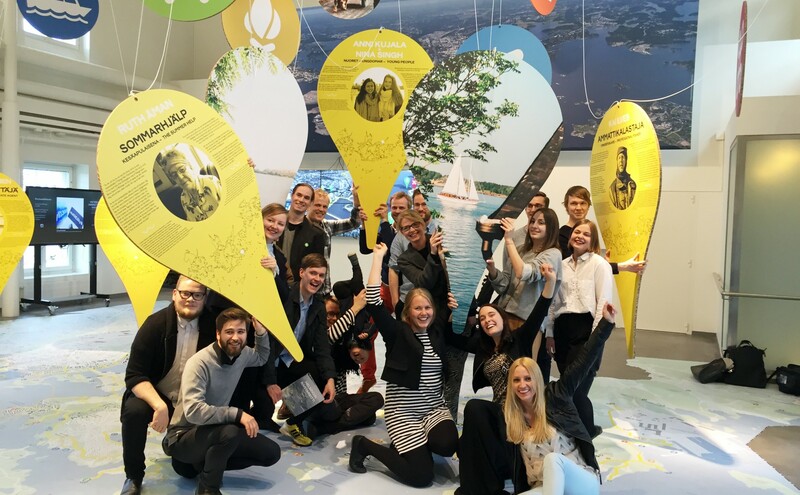 New Kangasala workshop (16.–18.9.2015), organised by Nordic Works and the Municipality of Kangasala proved to be a great success. In the workshop, design office MUUAN [linkki?] explored potential ways of generating new life at Kangasala market which serves as the focal point of the town. Does the current use of the square as a parking space for cars fit the image Kangasala wants to present of itself? After the workshop, MUUAN continued to refine the idea into a general plan [linkki?] that was finished at the end of 2016. 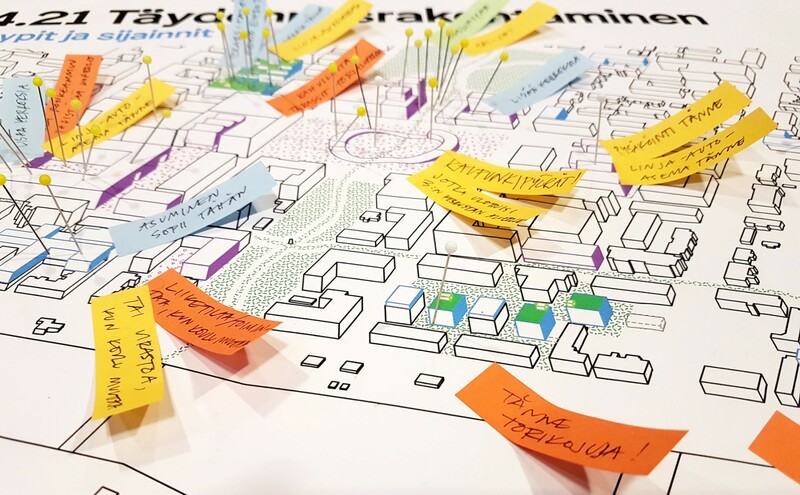 In the general plan of Kangasala Market, we visioned new activities in the market area that bring new life to the whole city centre and developed commercial functions to better meet the needs of the current and future players. The plan includes recreational spaces for children, youth and adults as well as a covered multipurpose space and the Market Hall with its many services. 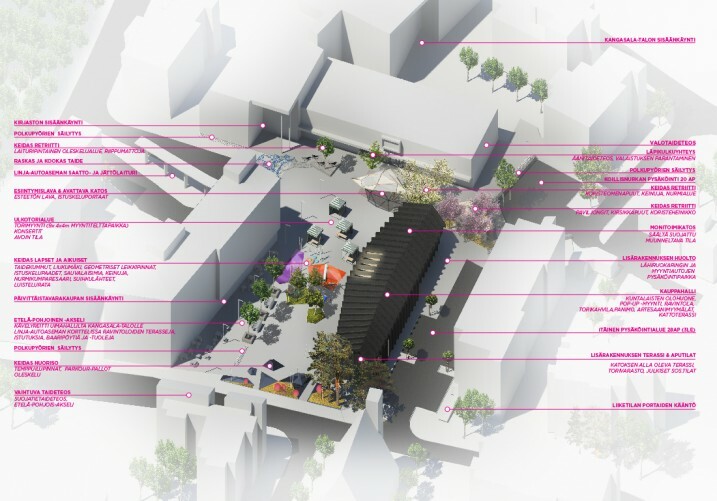 In addition, communal service models have been included in the general plan of the market area and the public art’s role in the urban environment has been increased. The Kangasala Market project together with other ideas from the New Kangasala workshop has created an exciting buzz [linkki?] in Kangasala. 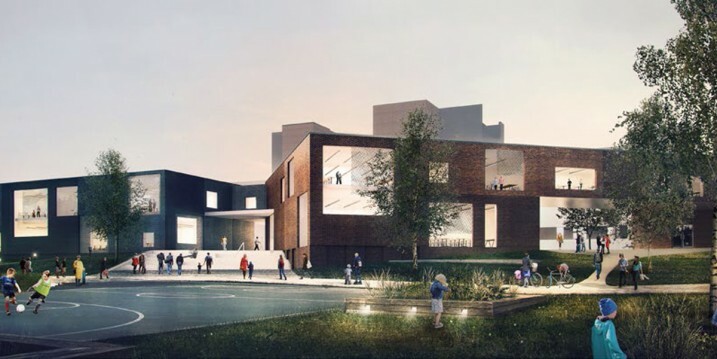 Many new things are happening in the city centre; the swimming hall is being extended, a hotel is being planned, a travel centre is being constructed, and so on. Nordic Works is excited to see the kind of multiplier effect the amazing workshop will produce in the end!